Are your automobile tires looking a little worn out? Rethink the opportunity your tire has if it’s recycled rather than tossed in the trash. Due to the large volume produced and their durability, tires are among the largest and most problematic sources of waste. Yet, if recycled, they can also be one of the most re-used waste materials, as the rubber is very resilient and can be reused in other products like basketball courts, asphalt, and new athletic shoes. 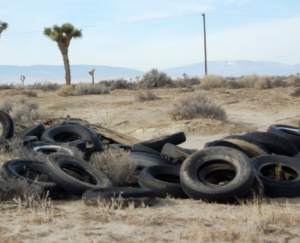 Roughly one tire per person per year is generated in the United States. That’s over 308 million tires per year! 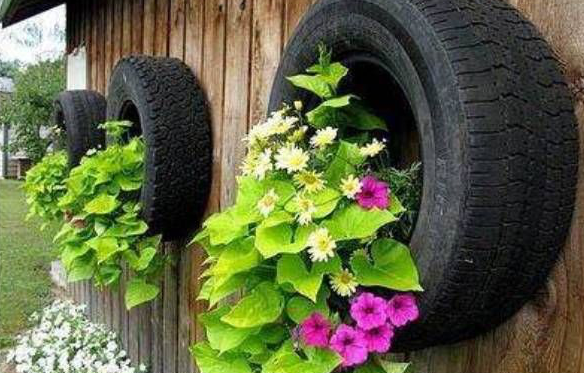 Where Can I Take Tires for Recycling? Caja del Rio Landfill does not accept tires. However, there are many tire centers in Santa Fe that will recycle your used tire for you, whether you are buying a new one there or not. Call before you go to double check if they have any take back fees (usually around $2 per passenger tire). Tire Amnesty Days are the first weekend (Satursdays and Sundays) of every month. During other times, residents are welcome to bring tires to BuRRT during our normal business hours any day of the week. If you bring less than eight (8) tires, you will be charged per unit based on the number of tires you bring. If you bring in more than eight (8) tires, you will be charged by weight AND will need to weigh in and weigh out. Additionally, as per State requirement, all customers bringing in more than eight (8) tires will need to fill out a manifest form found online here or provided by the Scalehouse attendant. 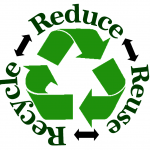 Where Do the Tires Go for Recycling Processing? When tires go to BuRRT for recycling, they are loaded on a trailer and transported to State Rubber in Denver City, Texas. State Rubber shreds the tires and produces crumb rubber to use for other applications. Why Can’t They Go in the Landfill? 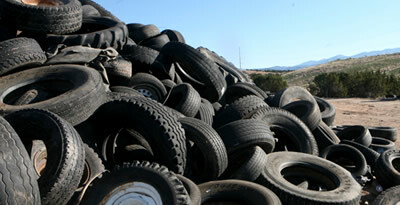 Scrap tires take up a lot of space in the landfill, causing it to fill up faster which cost everyone more money. It can also cause problems with the landfill covers due to their uneven settlement and tendency for tires to rise to the surface. If you have a pile of tires in your backyard or neighborhood, get together with your neighbors to clean it up. 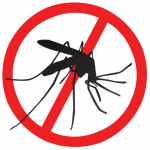 The curved shape of a tire allows rainwater to collect and creates an ideal habitat for rodents and mosquitoes. Stockpiled tires are also prone to heat retention and can ignite. Tire fires are difficult to extinguish and can burn for months, generating unhealthy smoke and toxic oils. See New Mexico Environment Department for Tire Management information.